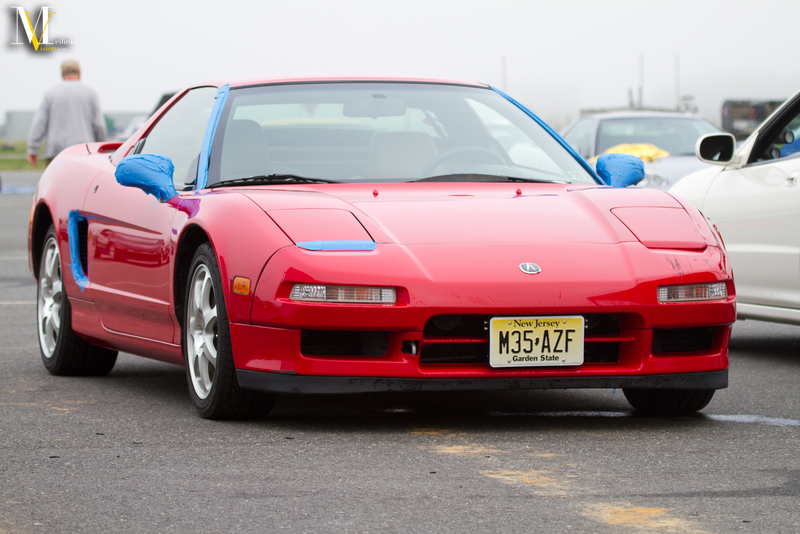 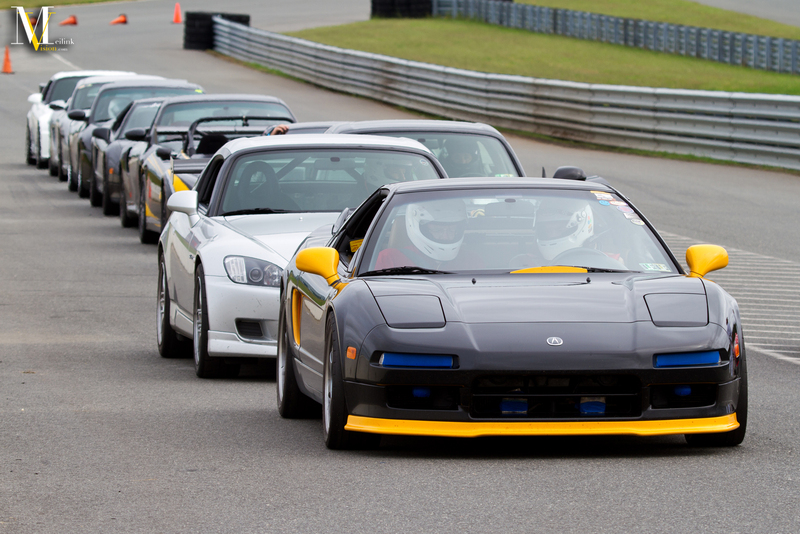 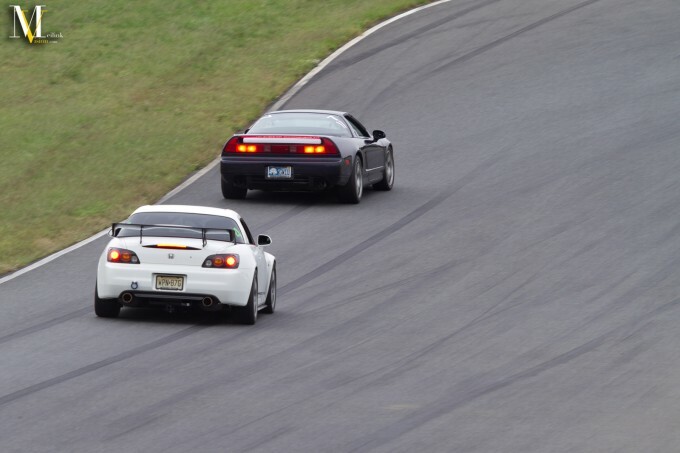 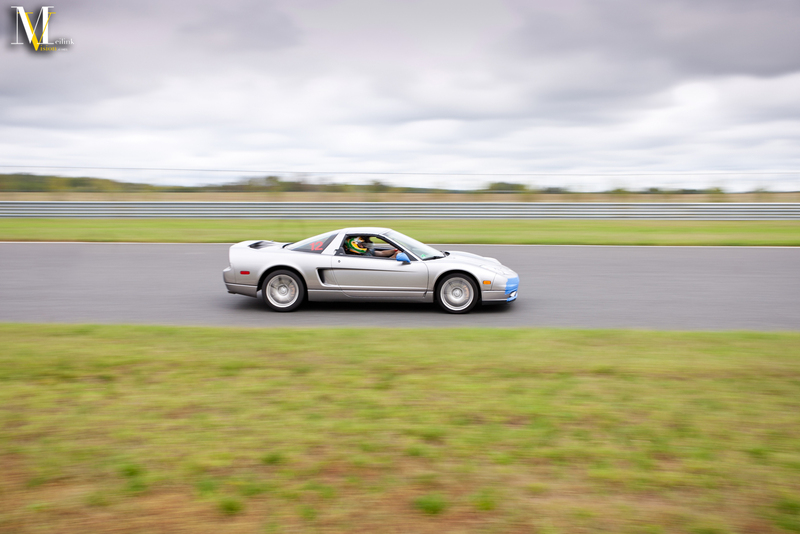 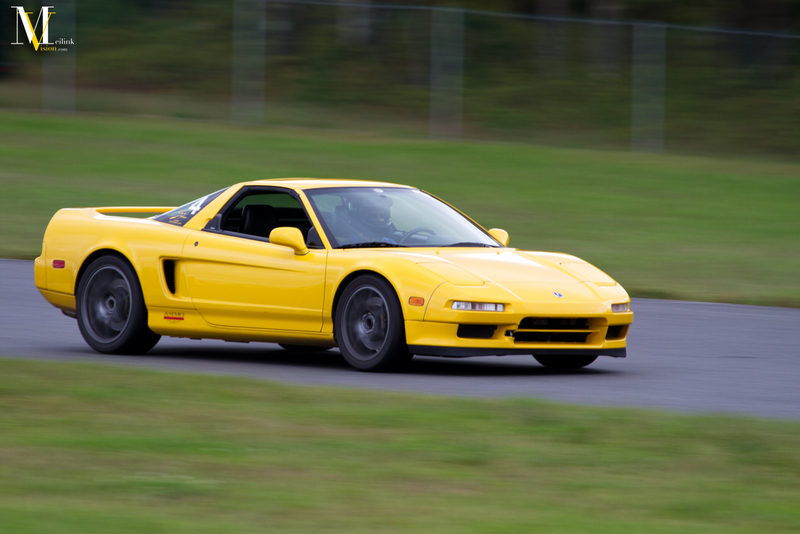 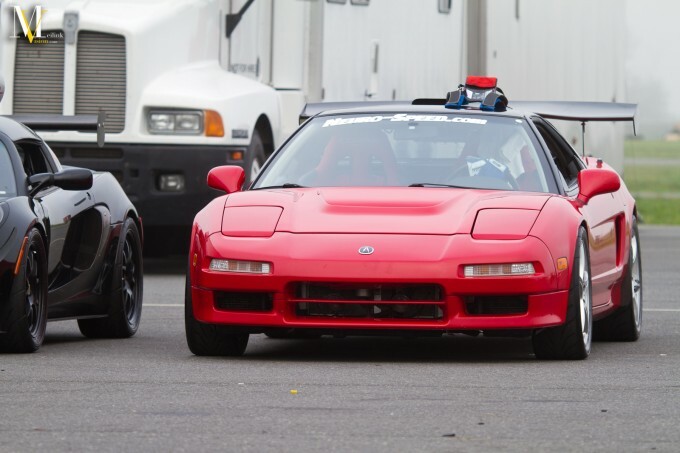 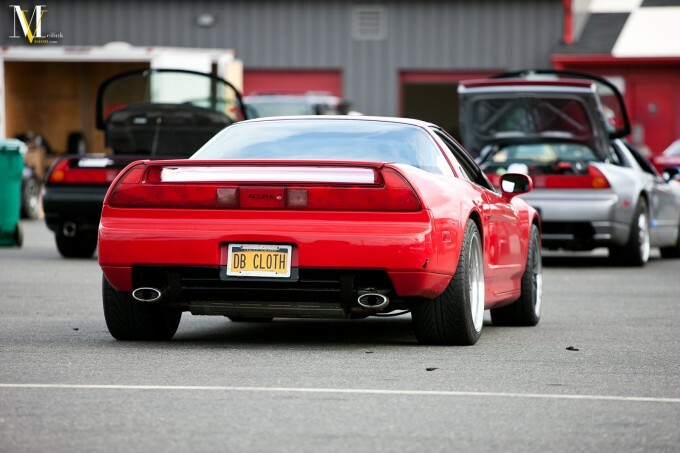 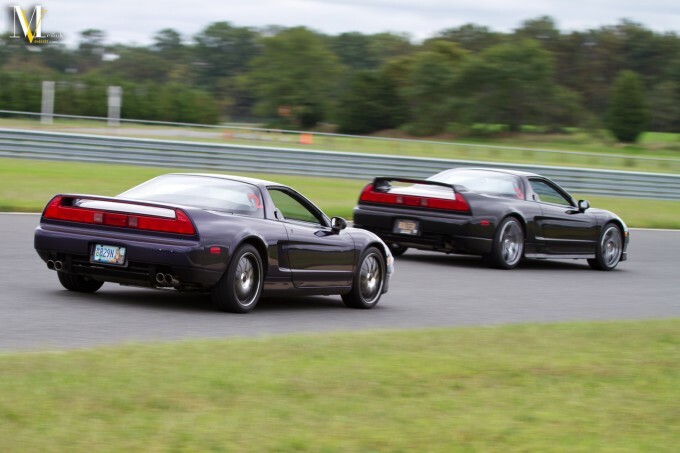 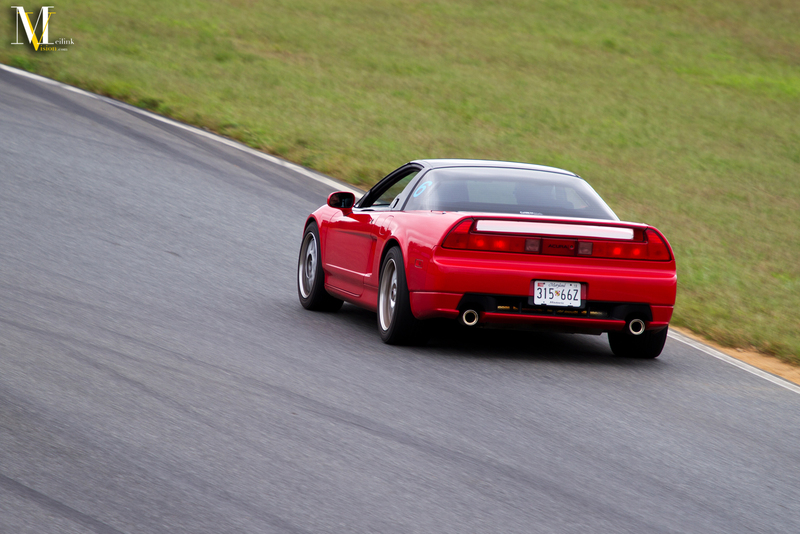 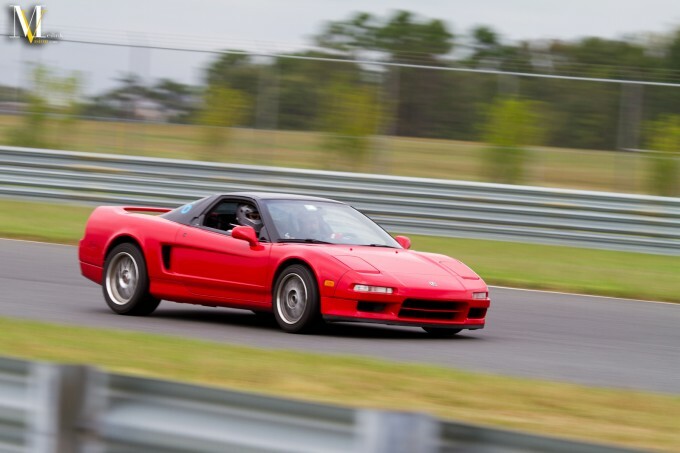 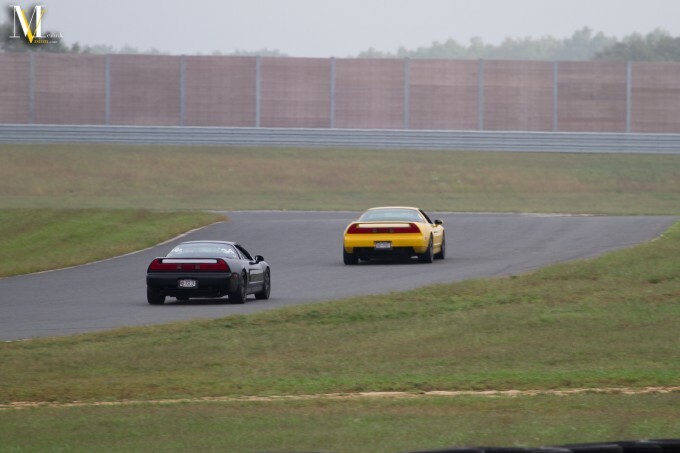 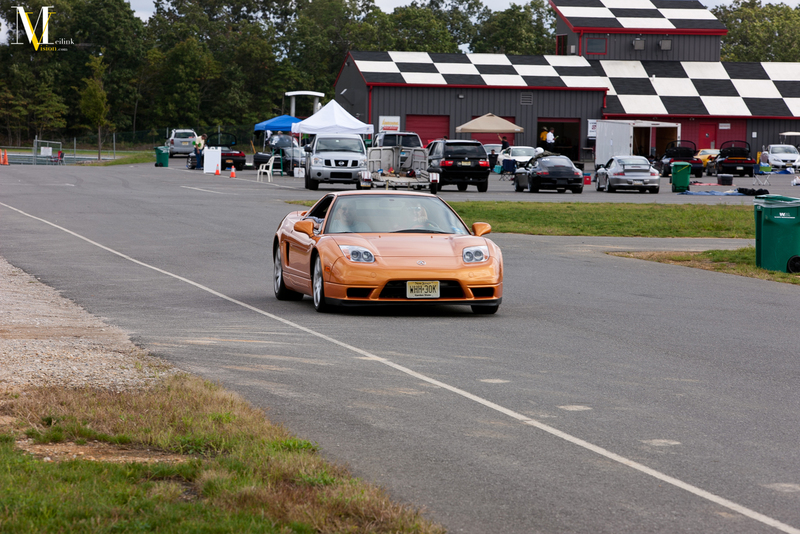 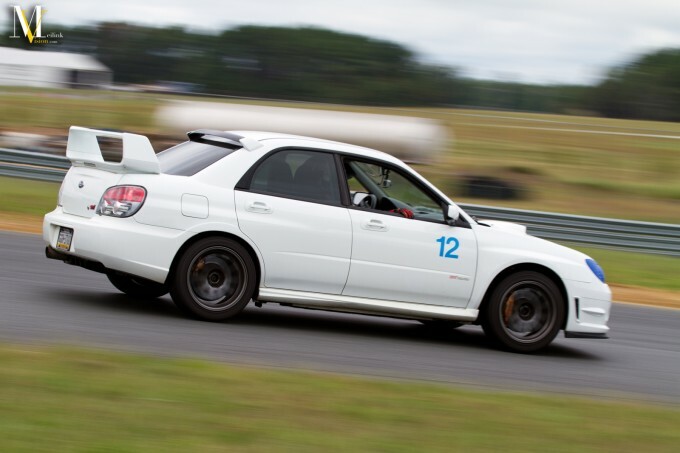 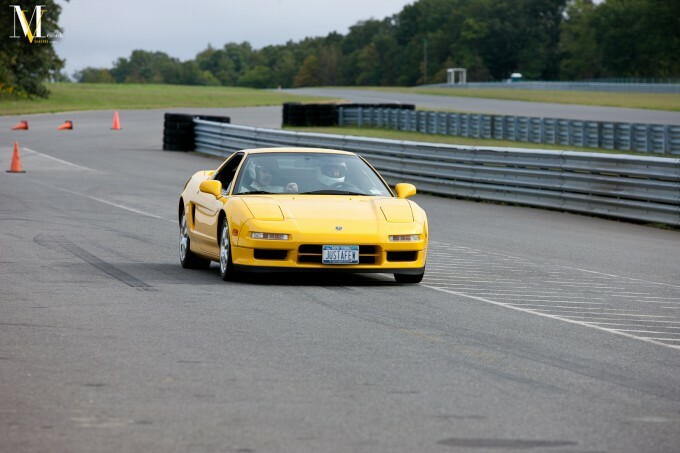 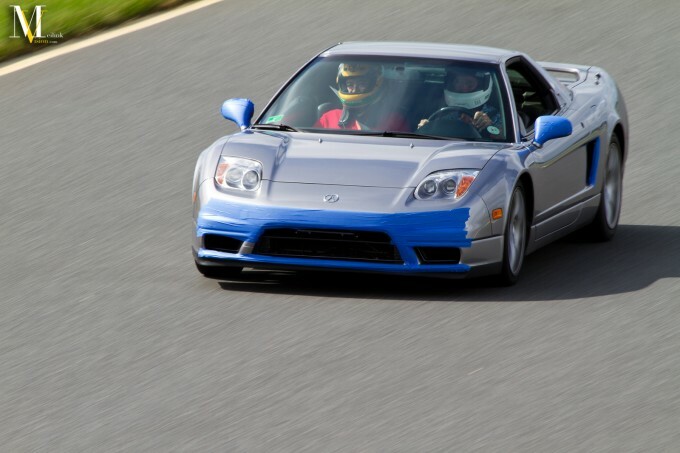 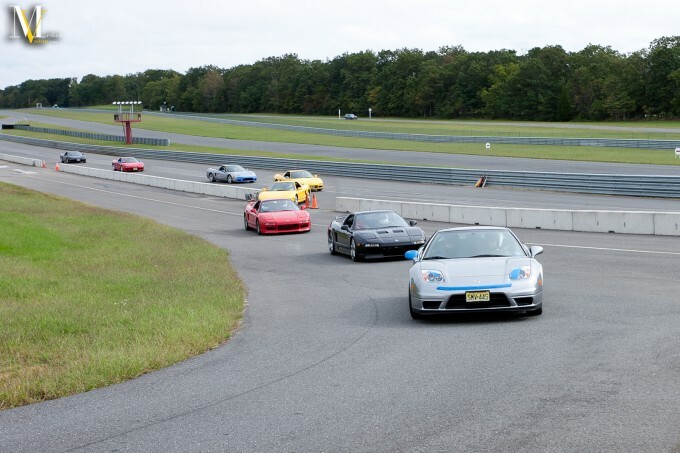 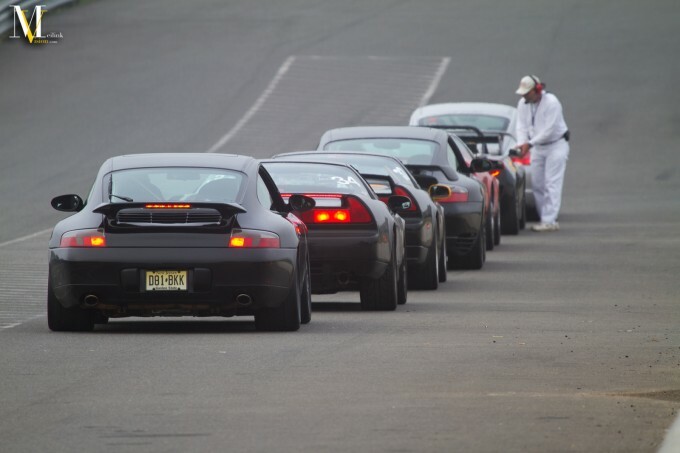 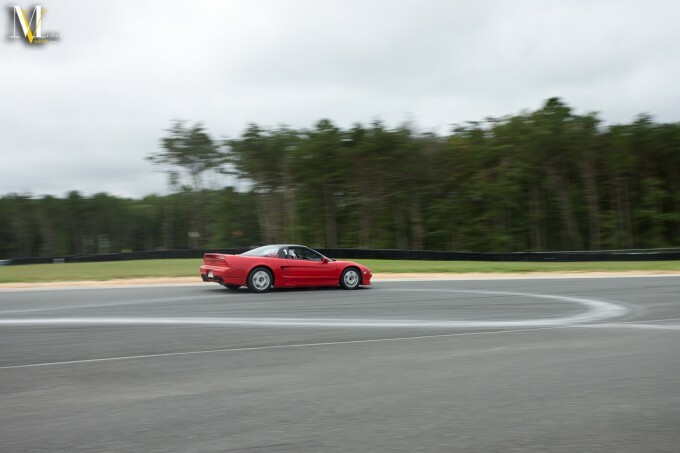 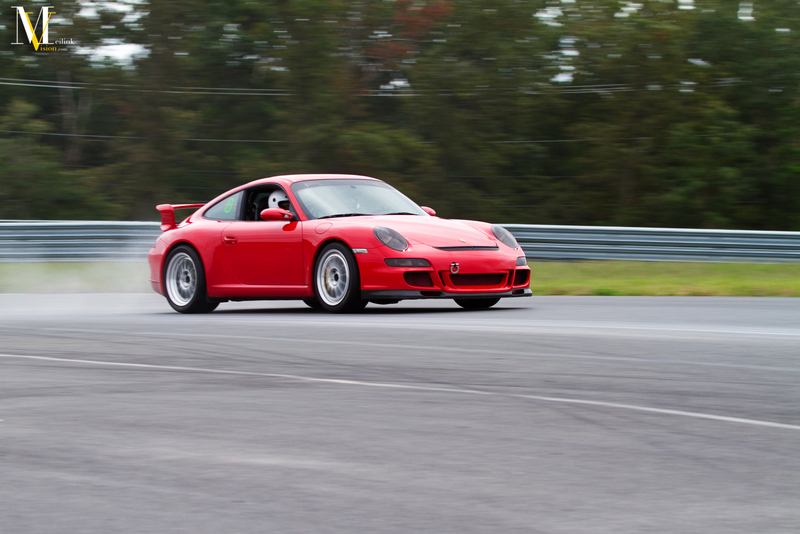 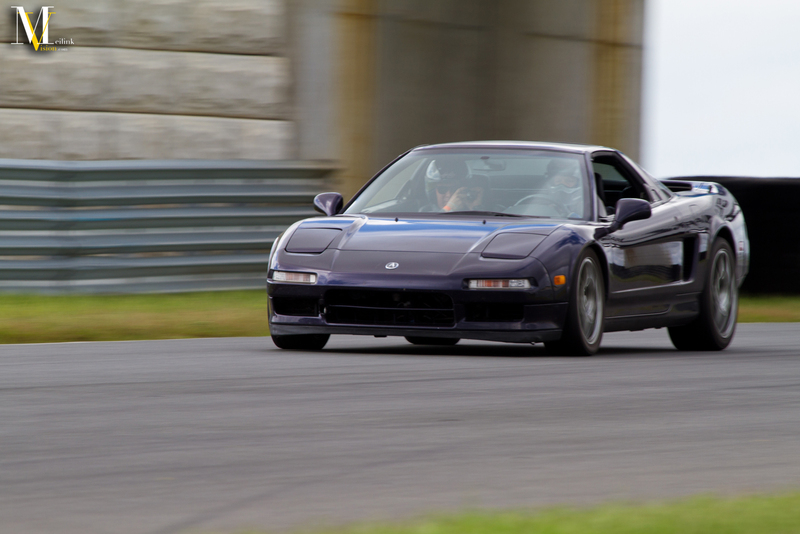 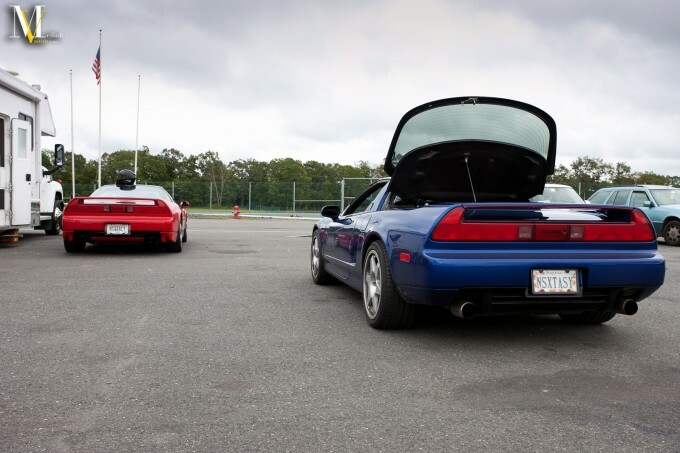 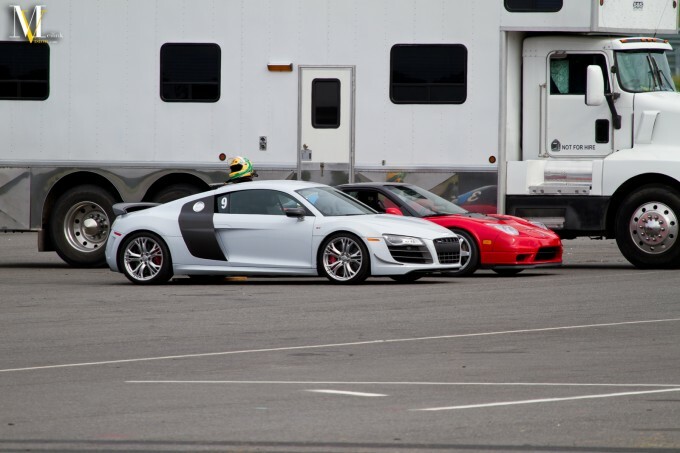 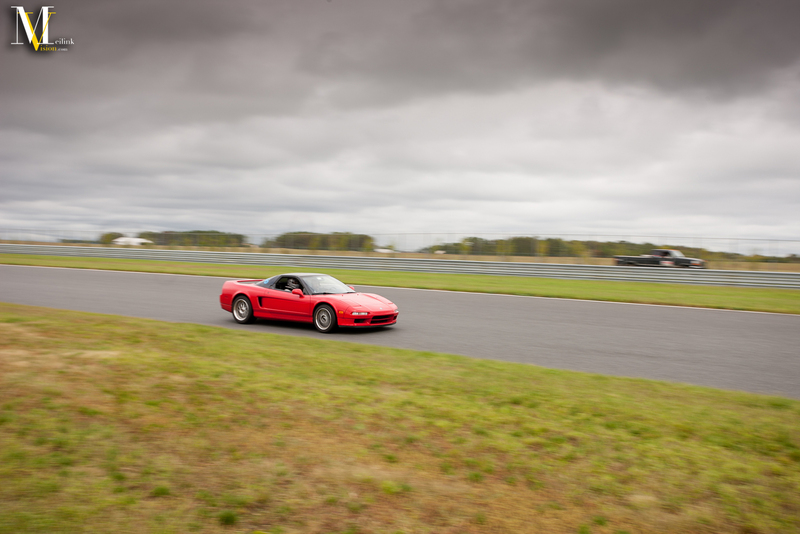 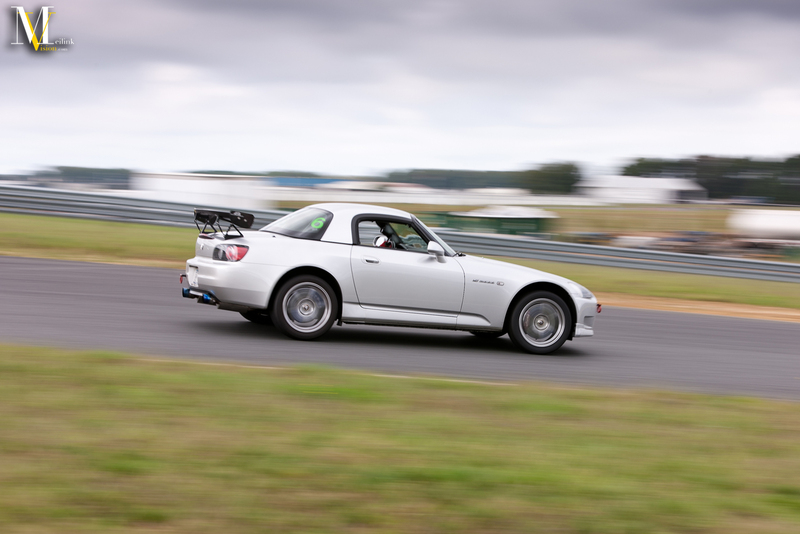 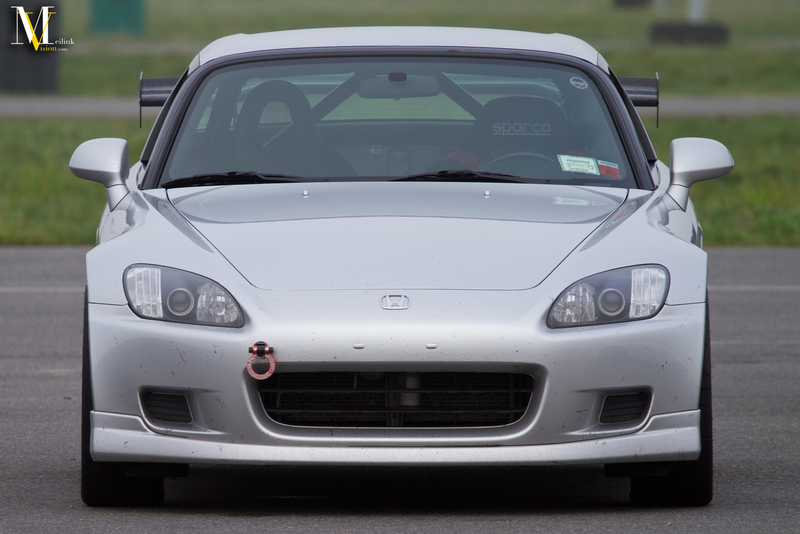 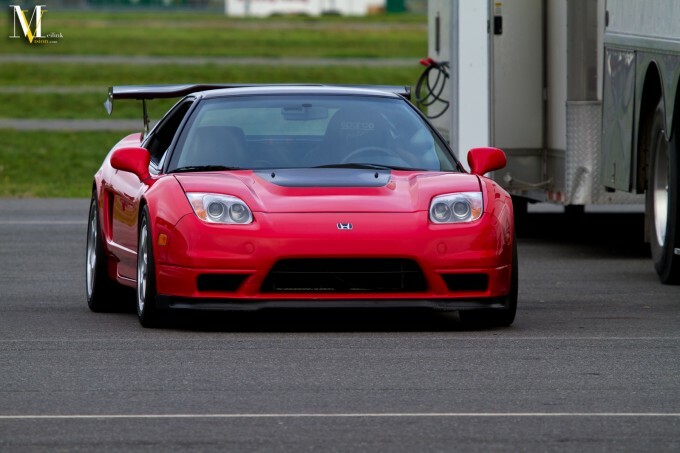 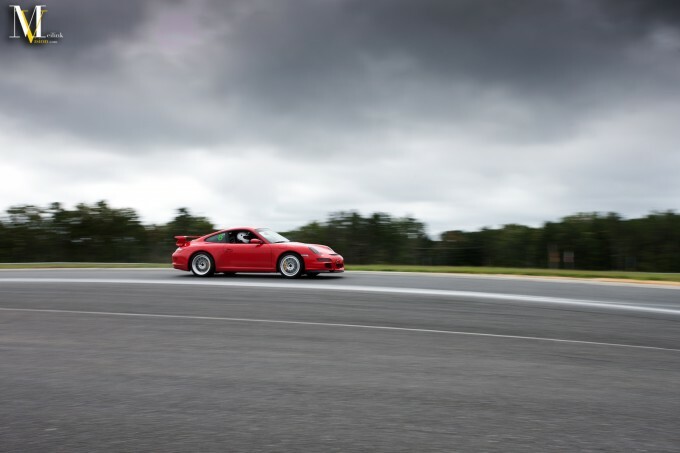 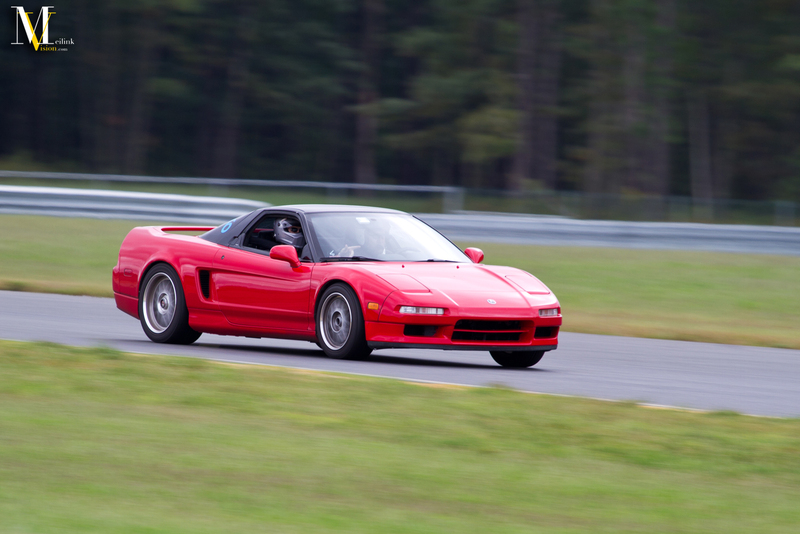 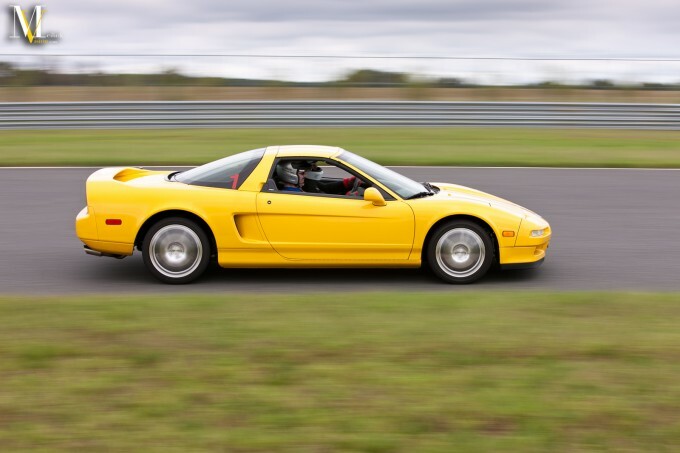 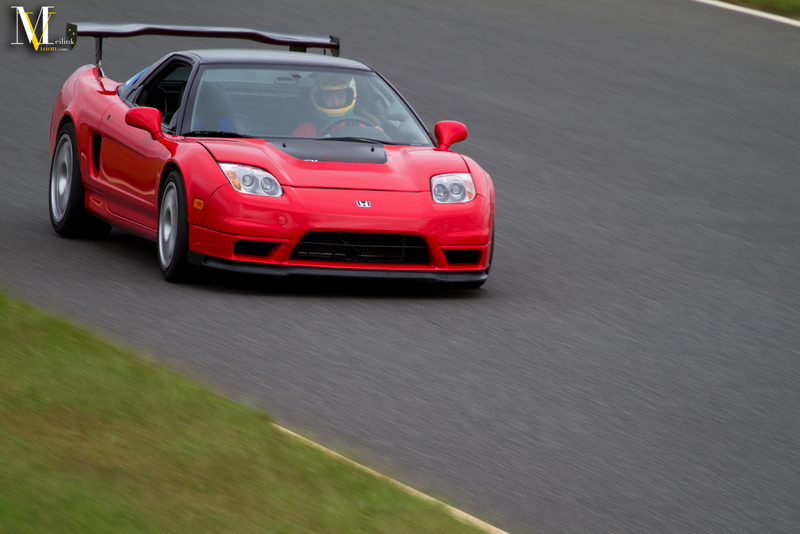 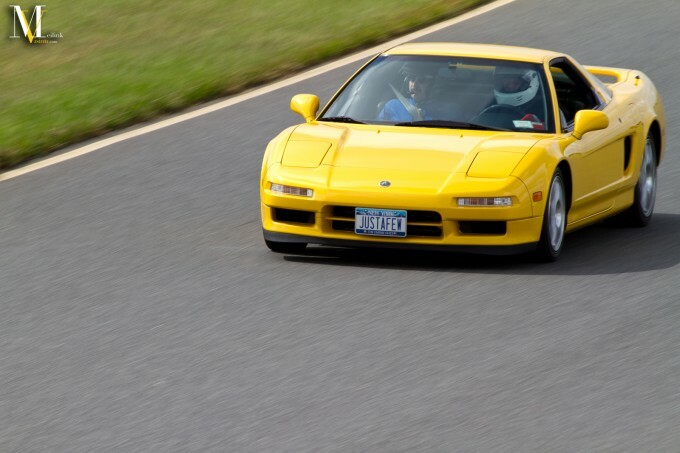 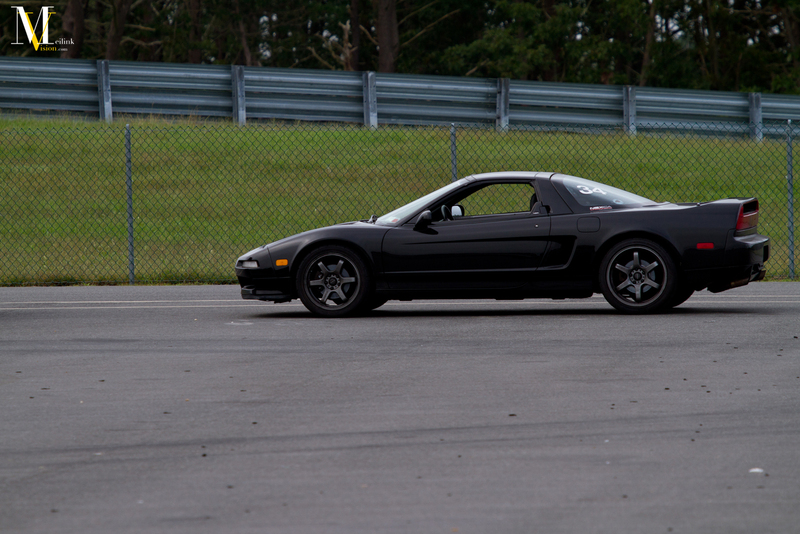 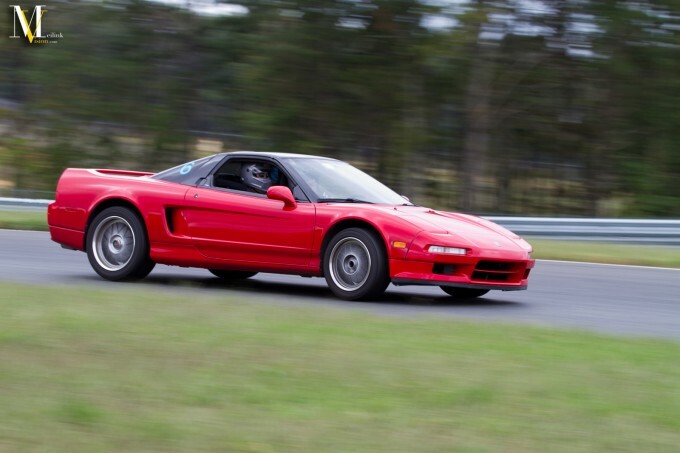 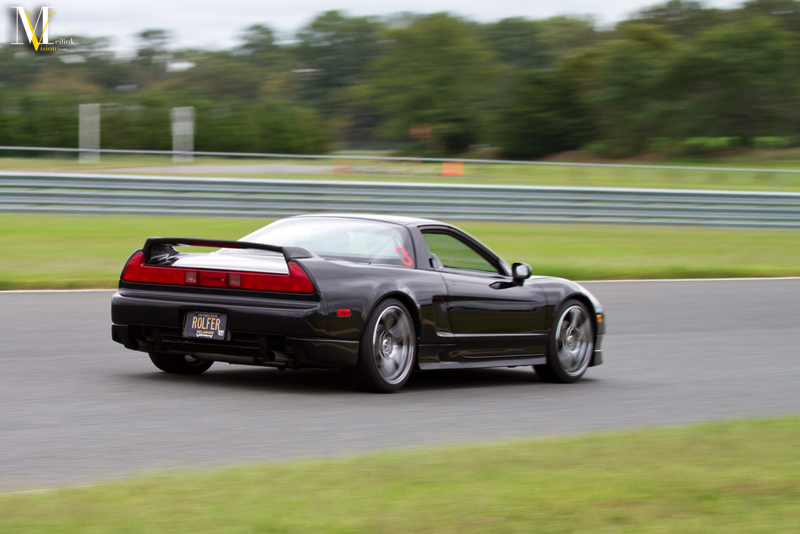 Here we are with the conclusion of my NSXPO 2011 coverage at NJMP. Sorry for not getting it up yesterday, between a late night on Saturday and Sunday spending some time with the family and the Super Bowl, it didn’t happen. Not to mention, I’m sure many people were watching the Super Bowl and this would have just gotten lost in the mix anyway. 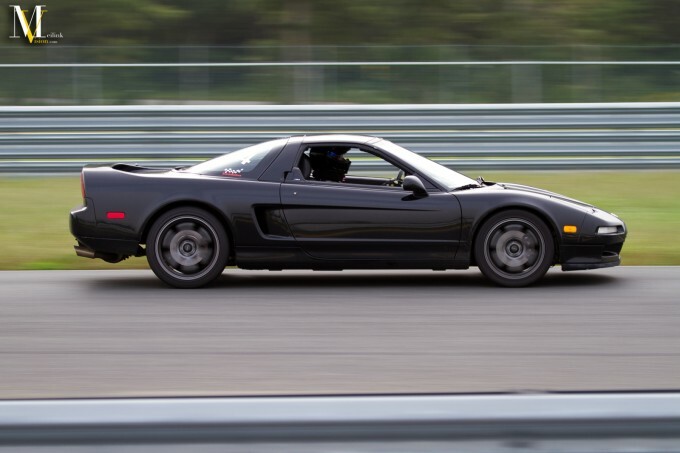 NSXPO was a great time and I’m really hoping to get out there again this year as a driver. 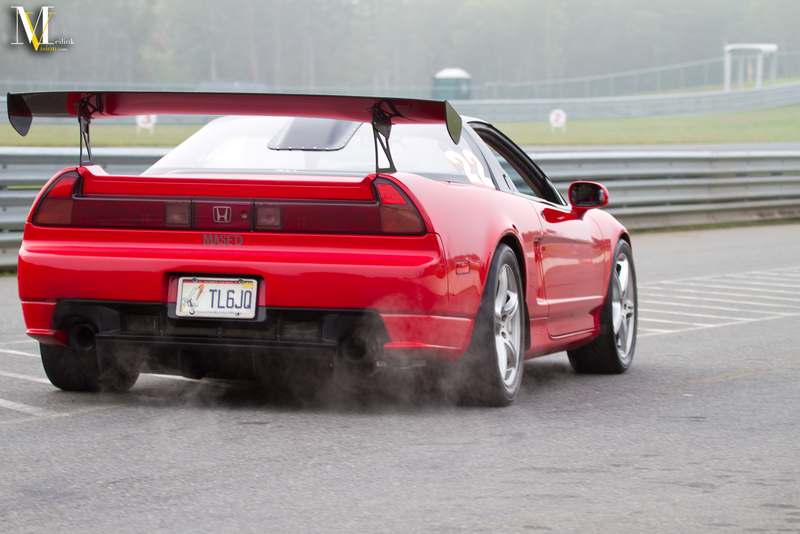 It’ll be at VIR (Virginia International Raceway) and is only about seven hours from me. 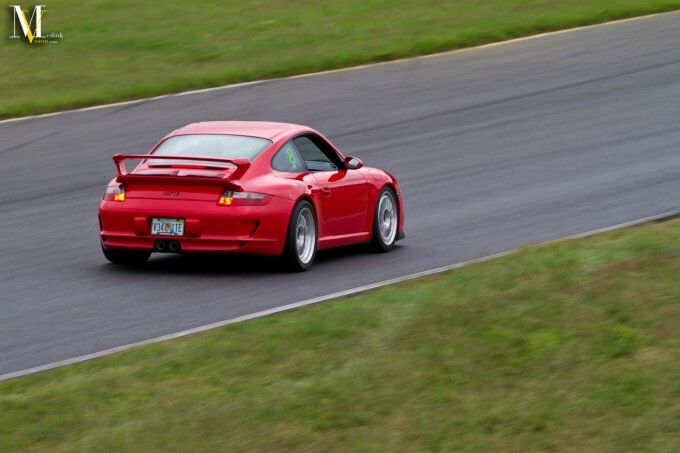 I’ve run VIR once before and it quickly became one of my favorite tracks and I’ve been looking to get back out there ever since. 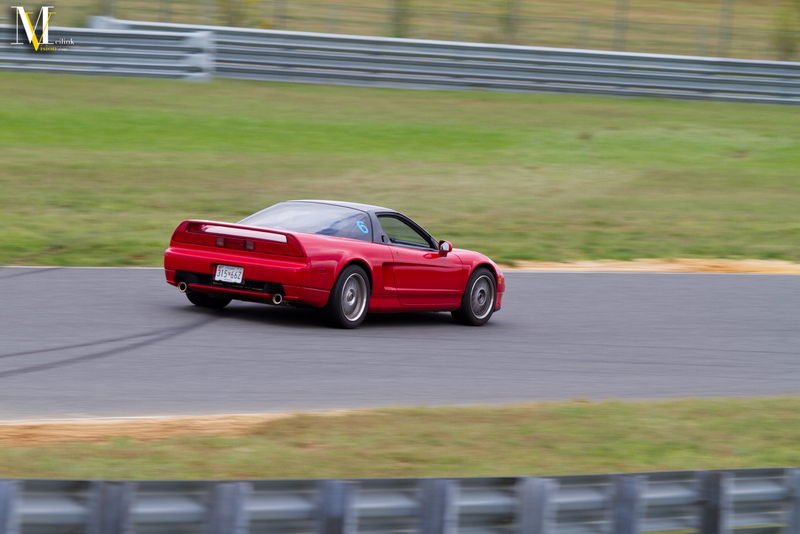 …As seen in this picture. It’s not every day my ITR is chilling in the middle of a bunch of NSX’s. A couple of shots of different sessions waiting to head out. 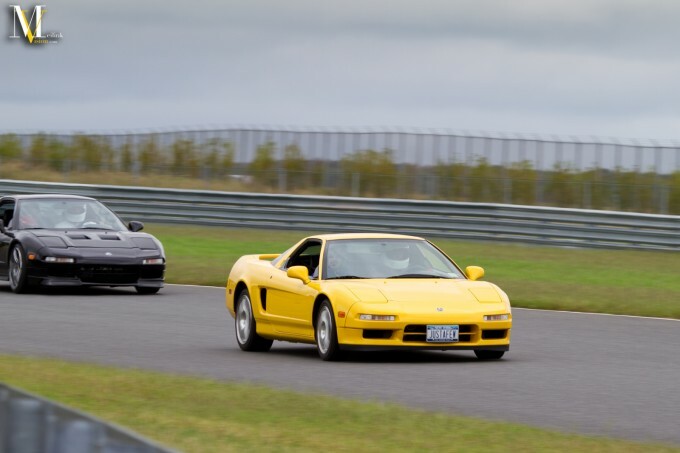 These two NSX’s doing battle. 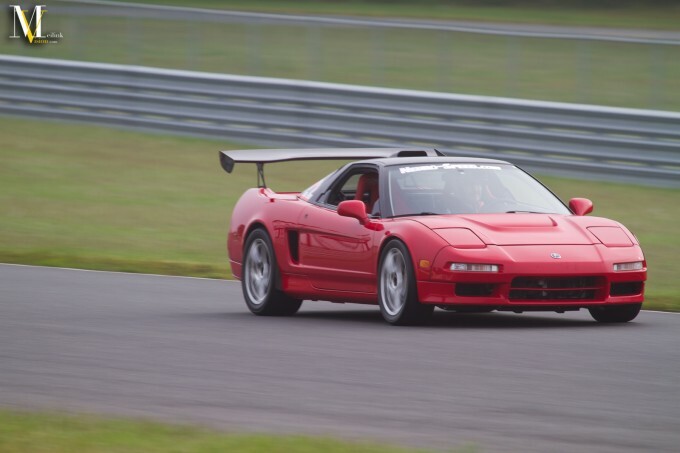 From what I gathered on the forums after the event, the owner of this R8 is a previous NSX owner. 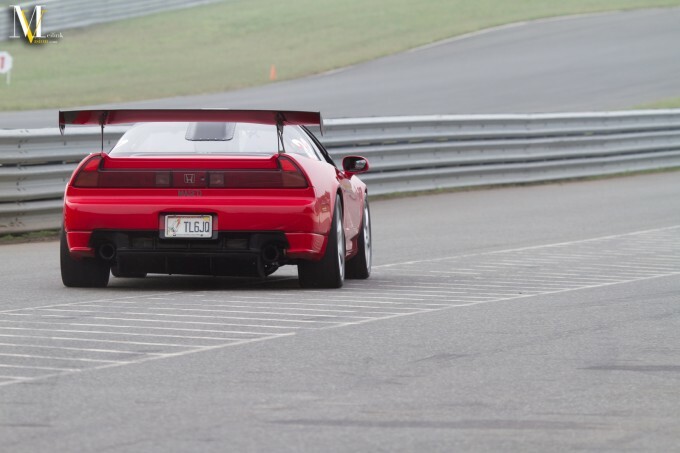 Talk about stepping your game up. In this image you can see all the sand being kicked up that was still out there after the cleaning crew took care of the oil spill. 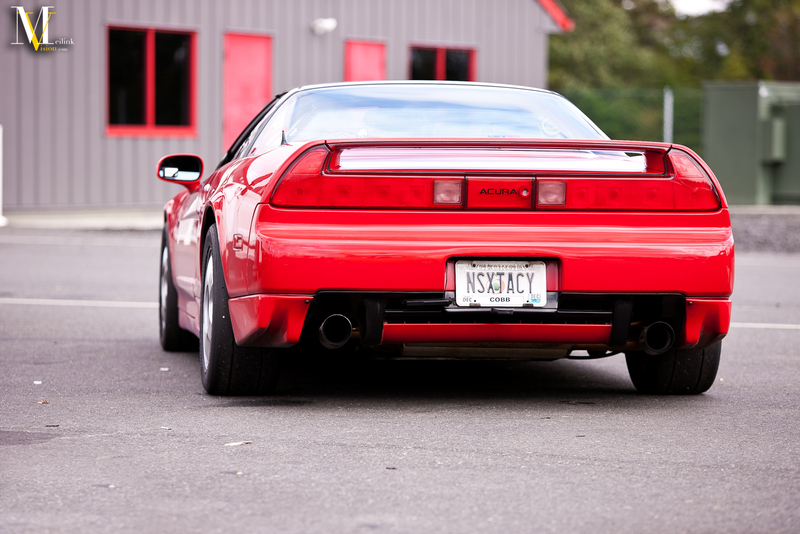 Red NSX after red NSX. 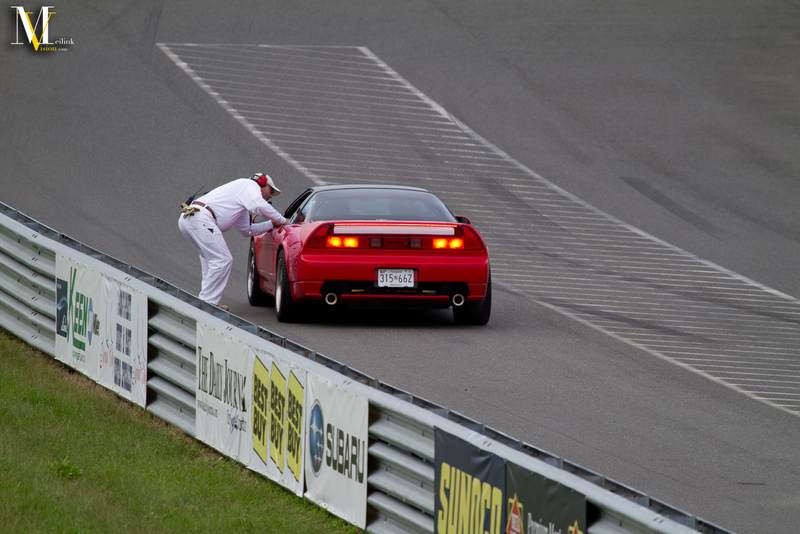 Track mishaps are unfortunately inevitable when you attend enough. 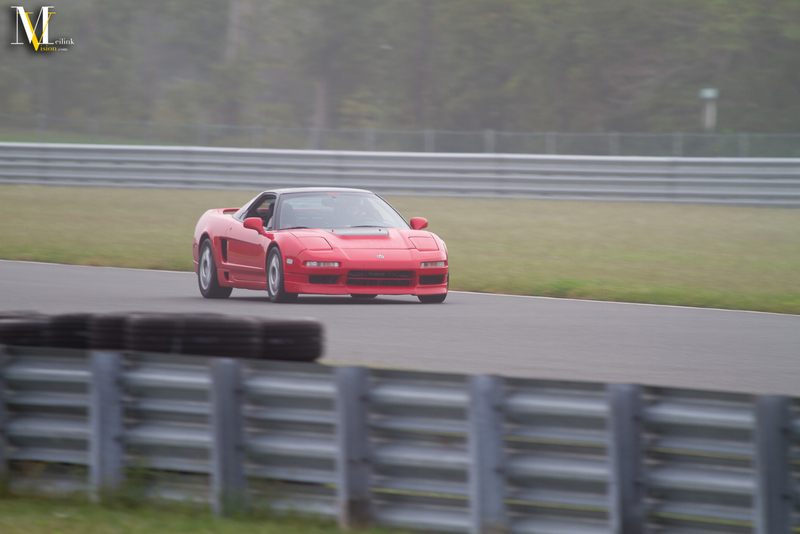 Not sure what happened with this guy as I was on the other side of the track at the time. 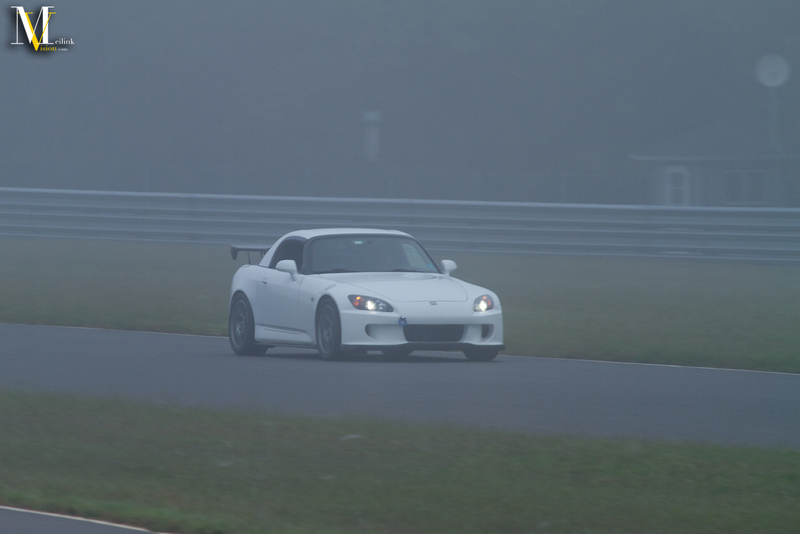 Another shot form the foggy morning. 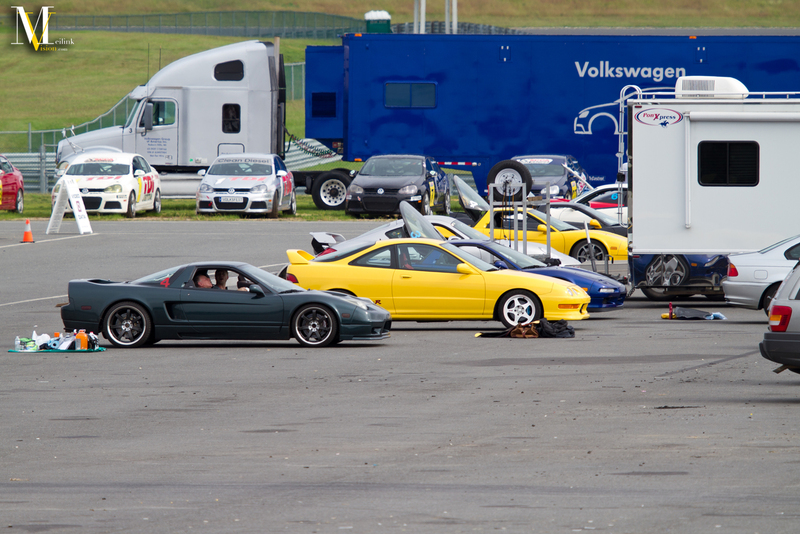 And these yellow NSX’s will finish off the NSXPO 2011 coverage. 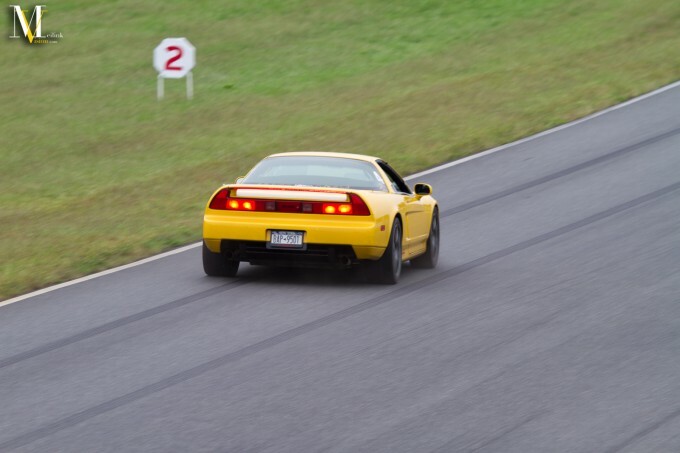 I hope you guys enjoyed it all. Be on the look out for my ITR Expo 12 coverage to be posted soon.